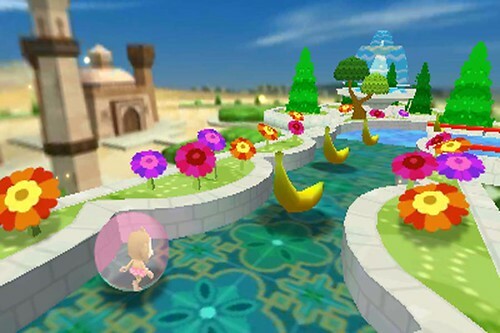 A new release in the Super Monkey Ball series of puzzle platformer games has been revealed with no developer mentioned for Sony’s upcoming PlayStation Vita format, the successor of the PlayStation Portable. 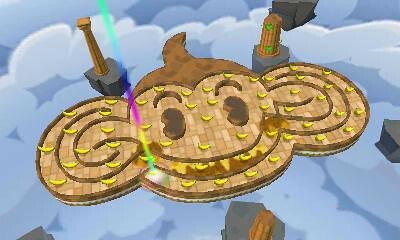 The game will feature the standard tilt-based maze and puzzle format, collectible bananas and party mini-games for multiple players. The game will also feature PlayStation Vita-exclusive features including dual analog stick controls, motion tilt, use of the Vita’s very unique backside touchpad and extra features through online interactions. 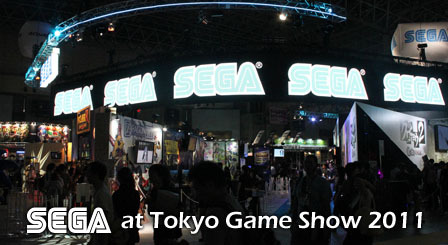 The game is scheduled to be released sometime in 2012, likely around the launch of the PlayStation Vita outside of Japan. After the jump is the teaser trailer which hints at day and night gameplay features. 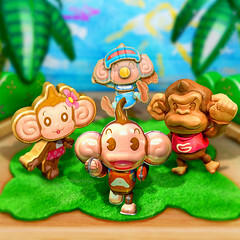 Super Monkey Ball 3D, the latest release in SEGA’s very popular puzzle and minigame franchise is out today in North America, just in time for the launch of Nintendo’s 3DS handheld platform. It will be available for purchase in other regions the Nintendo 3DS is available in, but after the launch of the platform. 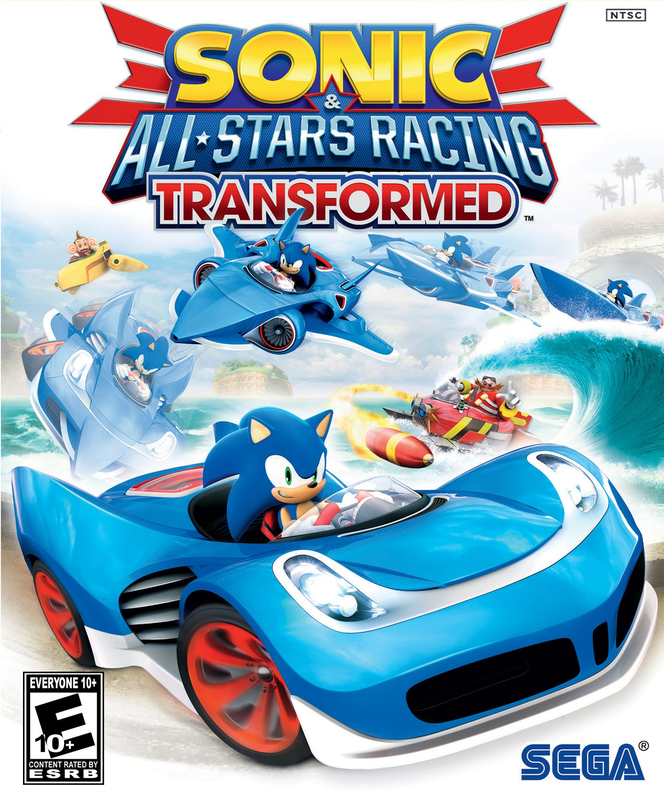 The next installment to the popular Super Monkey Ball franchise was officially announced today by SEGA. Previously it was only mentioned in Nintendo’s list of games coming to their new Nintendo 3DS platform. The first set of screenshots reveal that the original cast of AiAi, MeeMee and Baby will all be playable with levels based on Monkey Island, an Arabian setting and one in the future. 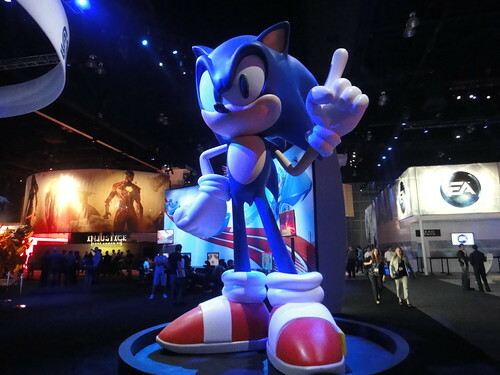 In the link provided here, the creator of the series, Toshihiro Nagoshi (otherwise known for making Daytona USA and Yakuza) reveals that this is his favorite Super Monkey Ball experience to date with it’s optional 3D features, wireless multiplayer features, motion controls or normal analog controls. Also revealed is a smaller set of minigames than previous games to focus on bringing up the quality of ones such as Monkey Fight and Monkey Target. It is unknown if this will have any story at all as the past few games have started to avoid this. 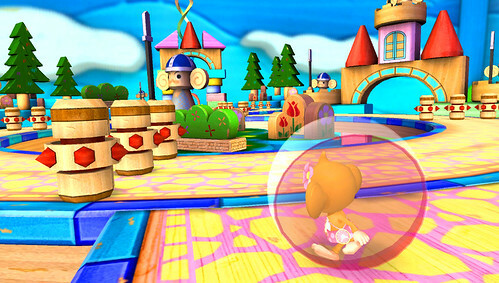 Super Monkey Ball for Nintendo 3DS is set to be released sometime in 2011, and with a different title.